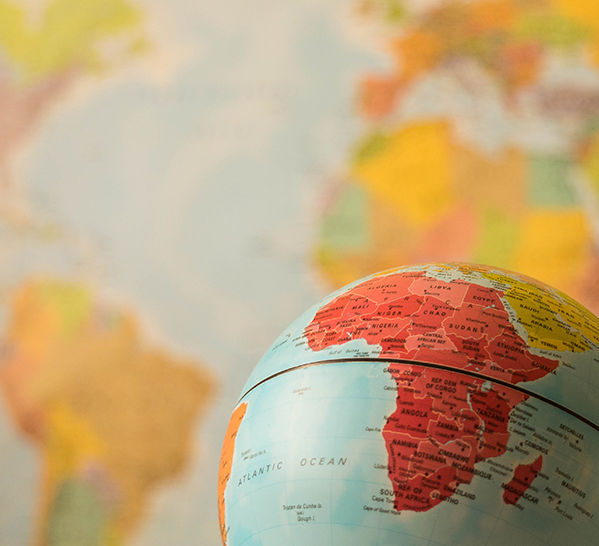 Sub-Saharan Africa is a booming market. Chosen by many investors, the region offers a wealth of opportunities in sectors as diverse as agribusiness, digital, energy, financial services, transport, industry, telecoms and even retail. These investments are very much needed, especially due to demographic explosion and increasing urbanization. With regional governance consolidated notably through the OHADA and an increasingly attractive tax system, the region presents an increasingly favorable environment for investment. However, to seize the commercial opportunities Africa offers, local know-how and reliable partners on the ground are essential. 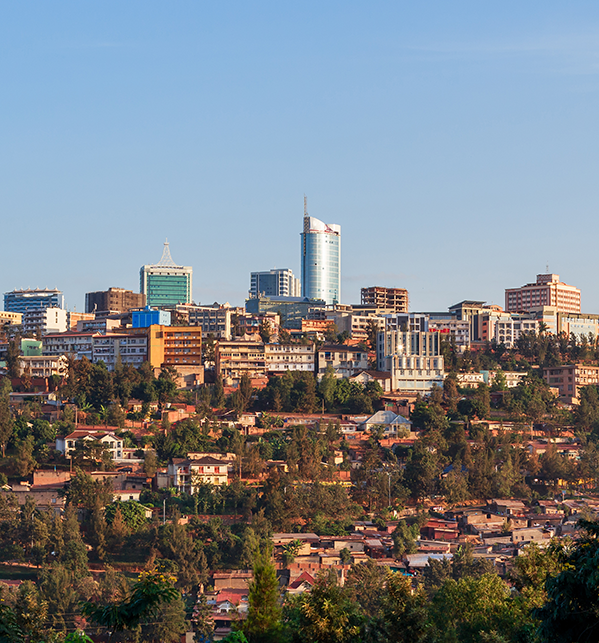 From its offices in Kinshasa (DRC) and Kigali (Rwanda), Liedekerke offers its clients unparalleled experience and support in Central Africa, allowing them not only to seize opportunities but also to navigate and overcome the challenges of the African market. In the last few decades, we have developed strong relationships with major African market players, both private and public. Our thorough understanding of their needs, combined with wide-reaching technical experience of the law and strong local know-how, enables us to offer optimal solutions to our clients. In addition to resolving our clients’ legal issues, we also provide administrative and operational support, including in LingaIa, Kinyarwanda and Kirundi. Our knowledge of the central African market and the sensitivities of its stakeholders are furthermore born of our strong commitment to the corporate social responsibility programs of our clients and our own efforts to contribute to the development of the region. The firm is very much committed to Africa’s future and participates regularly in projects financed by international institutions, such as the World Bank, to reinforce the rule of law and improve the business climate. Our understanding of local legal systems and cultures enables us to cultivate relationships with skilled law firms in jurisdictions across Africa where we do not have offices, and to select the right local counsel for every assignment. Longstanding relationship with “best friend” firms and our membership of several networks of renowned international law firms, including Lex Mundi and ELG Group, which allows our firm to tap into vast experience and expertise of tens of thousands of talented lawyers in the countries where we are not present.